Hope everyone is having an awesome day and if not maybe this will cheer you up. I have teamed up with some awesome friends to bring you guys and girls yet another awesome giveaway. 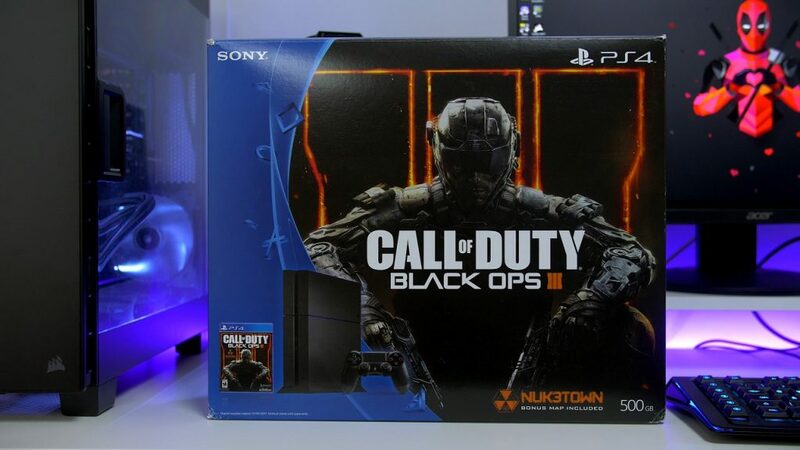 The prize on offer is a PlayStation 4 BlackOps 3 bundle so I’m sure you guys will agree that the prize is pretty awesome. So all you have to do to enter is simply follow the instructions in the Gleam box below and you are good to go. As always we will announce the giveaway winner on Twitter so be sure to follow me there to keep up to date. As always thank you guys and girls for being awesome and good luck.